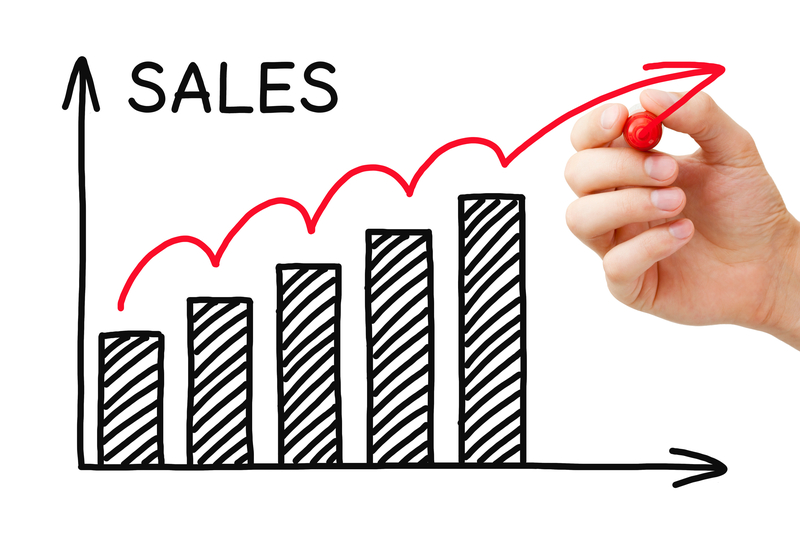 Every brand wants to increase sales and productivity and that's probably what brought you to this blog in the first place. But so often it's easy to miss the forest for the trees in this quest to improve revenue. How then does a band improve their sales strategies? 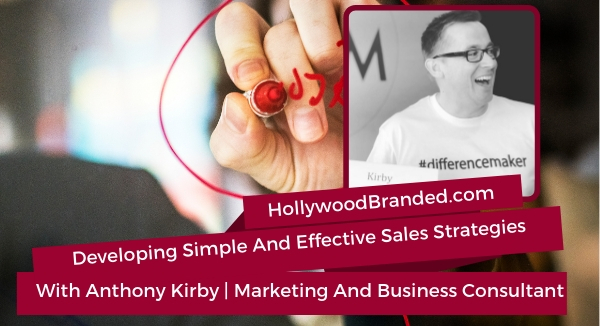 In this blog post, Hollywood Branded examines how to develop effective sales strategies from the experience and expertise of Anthony Kirby from the podcast #DifferenceMaker. Anthony Kirby has worked with over 1,000 individuals and business owners to help them refine their direct response marketing and sales conversation strategies. In the last two years alone, he's helped bring in an extra $200 million in additional revenue for his clients. He's consulted with both smaller teams, as well as household name brands, and insists that regardless of the size of your company, the strategy is the same. Question: Tell us a little bit more about yourself, some more about your background, what you've been doing, and what got you to where you're at today. 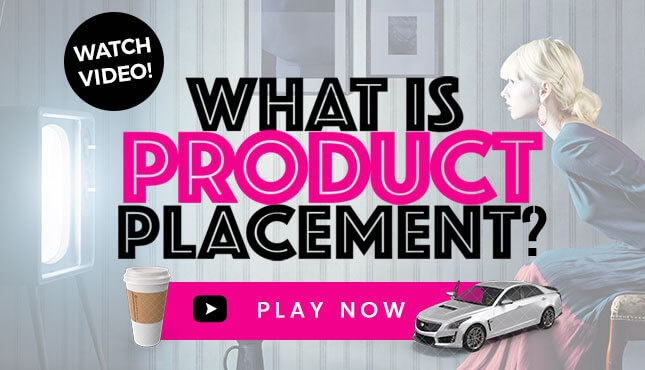 Answer: My background as you mentioned, I've spent the last fifteen years sort of honing my craft in the corporate space, and then on my own for the last four years with my own business, and we've been really, really fortunate to work with some amazing brands. I won't be like every other person and name names because I respect the privacy of all my clients, but we've got some amazing results. We've done some great things. We've had lots and lots of fun along the way. I've been really fortunate and traveled the world doing this and spoken in many countries. And really what led me here though, which is suppose is the important thing and it's the biggest message I want to get across is, some years ago, I'm not that old, but when I was nineteen, I actually sat next to my dad as he died. And it was a really, kind of surreal moment, and it still shapes what I do every day, and what really struck me about my dad when he died, was that he was forty-eight years old. He had worked hard his whole life, exactly as we're told to when we come through our education system and so on. He'd done everything right by the book, and as I was sitting there with him, as a nineteen year old, he just kept apologizing to me, and this is a guy that I'd looked up to my whole life. You know, he's my mentor, he's my dad, he's my best mate. And he said, " I'm really sorry that I'm not going to be there for your twenty-first birthday, and I'm sorry I'm not going to see your kids." And I was like wow. And it makes me get goose bumps literally right now, because I saw a guy die with more dreams in his mind than memories in his heart. And I think one of my biggest missions, yes, I can teach marketing, yes I can show you how to convert more sales, but why? You know, at the end of the day the business is a vehicle for you, and sales a vehicle for some freedom that you're looking to achieve. Whether that's travel, time with your kids, health, whatever that might be for you individually. And so the biggest thing I want people to take away is that if you focus on really keeping at the forefront of your mind why you're in business, not for money, not for clients, not for all of that stuff that we think it is, but like what is it really. If you keep that at the forefront of your mind, it's a lot easier to make offers that are really authentic, and I know that's a bit of a buzz-word right now, but it's much easier to convert your market when they understand why you're doing it, and they resonate with you and why you're in the world rather than why your business is in the world. So that's where I just wanted to start with is my background, because that's what I'm really really passionate about is getting people in home in time for dinner with their kids, without them sitting at the dinner table worrying about their tax bill, or their next invoice, or the client who didn't call back today. Question: At the end of the day you want someone to do an action, and if you don't, and you're not asking someone for that sale, for that purchase, to look at that website, to download the e-book, to do whatever that might be, there's really no point to be doing what you're doing. Can you tell us a little bit more about how you go about that? What is the approach? What are some of the best practices? And, enlighten us. Answer: Yeah, for sure. Let me start off with what is probably the non-fact of this, which is that three percent people in the market are ready to buy right now. Alright, that's generally the agreed rule. I don't know probably someone made it up, probably Ron Burgundy or someone, you know probably made it up. If we think about there's a hundred people that you can talk to, three of them are ready to press the button and buy something from you or somebody else in your marketplace, which leaves ninety-seven percent of the market who aren't quite there yet. Now what most business owners do that I speak to, and I don't know, you might be guilty of this if you're listening to this, is that we create offers that are conversion offers at the front end. So they say things like download my thing, click this thing, like grab my book, come to my event, you know, whatever it might be, join my coaching program. And that works for a very small percentage. And then the rest of the market kind of sits there going, "yeah, we're not there yet, so what about us?" 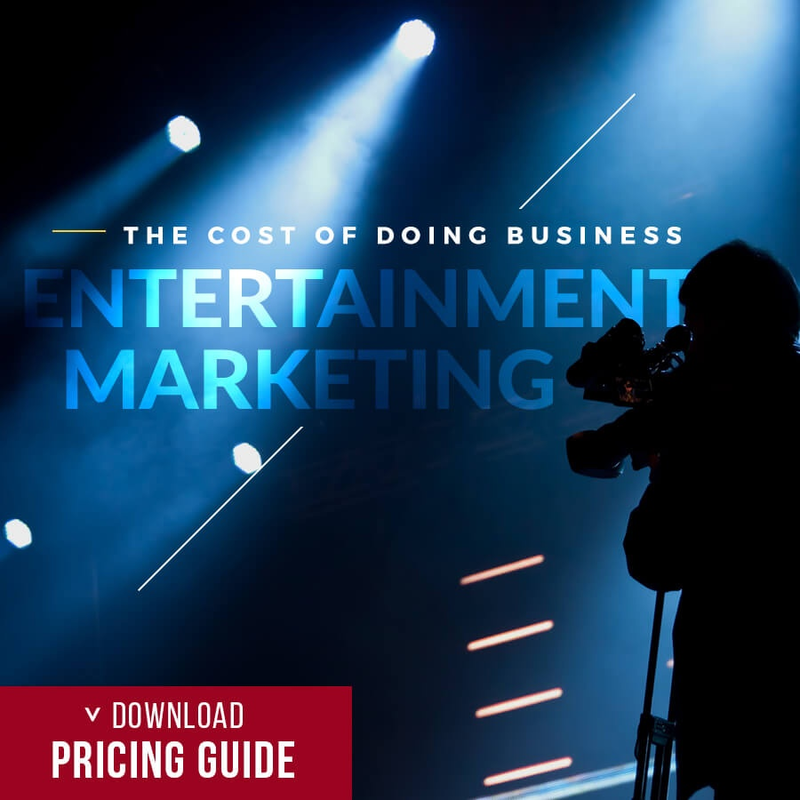 And as business owners, it's very easy for us to be focused on the revenue, focused on the results, of course, because again that's what we're conditioned to do, is be the provider. 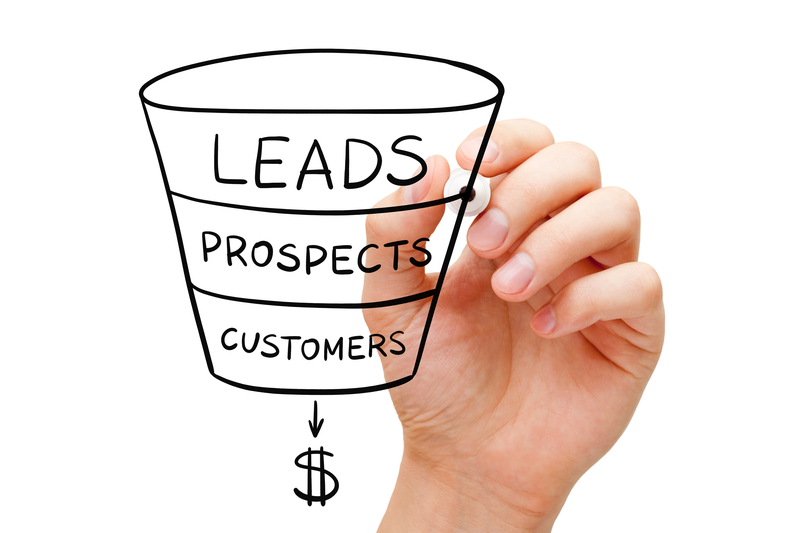 And so we kind of roll forward all the time saying, "geez I need more leads, I just need more leads, if I could get more leads I could get more sales." And this is the kind of mentality that a lot of people have. And a classic example of this is someone that goes to the market and completes a PR campaign for example. They get all this traffic, they get all this website click, this website action, they get some op-ins, and they go, "Geez this is fantastic." But they're looking at the one side of the coin and they're not seeing the constrains of what is left on the table. So, the way that I always work with businesses, is that we look at their, and it's literally a piece of paper, we say right, if someone's ready to buy, that's fine. We take care of that, that's going to happen, we don't really need to worry to much about that. They're going to drop over the line because that's where they're at in the buying process. What about if we take a step before that? If we were to sit down with this piece of paper and write down where a client is today, like let's call it point A, and where do they want to be, is point B, which in our case is the purchase, or the result of that purchase, more specifically, the outcome. What would all those little micro-steps be between those points? If someone right now is struggling to lose weight, okay, it's such a massive industry. It's a multi-billion dollar industry, probably a trillion dollar industry now. You know, someone's walking down the street chewing on a Big Mac Burger, and they're kind of like, geez life's good, the sun's shining, then all of a sudden they fall to the ground and they've got a pain in their chest. They just became to what we refer to in the marketing world as "Problem Aware." Before that they didn't have a clue. And so, there's so many people in the market who know something's not quite right, but they don't yet know that you exist. They don't yet know what the solution is, they don't yet even understand what the hell's going on for them. They're just in pain. They've got this thing that's going on. They're experiencing a symptom, and so if we map that, and we say what is that symptom and how do we fix the problem for them before they buy. That's the key, alright? And we do that for each step of that journey. In that example of the person eating the Big Mac Burger, not that I'm endorsing McDonald's or anything. They then lie in the floor saying, "Right, I've got a problem here, this is how I'm feeling." So then someone comes up and asks them some questions and says, "Geez are you alright? I saw that you just fell over, how are you feeling? Are you okay?" And they stabilize the symptoms by asking some good questions, and giving some information. For example, the by-stander might say, "I think you might be having a heart attack, so let's call you an ambulance." Now what's happened is the prospect, this is the person who's on the ground is the prospect in this example, very strange example, but it works. The person is now solution aware. Because they're saying, well alright what are my solutions here? I could lay on the pavement all day, that might work, and the pain might go away and I could stand up and continue on home, or somebody can call me an ambulance, or I can drive myself to the hospital. So they come up with all these solutions in their mind. And this is when they start to look into the market. This is when they start to touch your world. This is when they visit your website, and they start to say, "What can I do to fix this problem?" So then, if we can craft a solution to hold them in that part of the process, then again that's building the trust and building the authority through that part of the process. The next part after that is that they then say, "Right, Okay, well I know what the solutions are, and I know what solution I want to go after, so now who can do this for me?" And this is where they become "Product Aware." Alright, and if you want to read further into this by the way, amazing book, you probably can get it now, pretty sure someone's reprinting it by now, which is "Breakthrough Advertising" by Eugene Schwartz, he first made this five levels of customer awareness famous back in like 1940-something. So this is not new stuff. This has been around for a very long time, and it won't ever change, because this is how we work as humans. So once we become kind of "Product Aware" we say, "Right, the solution is I want to get in an ambulance, now who can get me the ambulance, like what kind of ambulances are there?" Right, and in Australia, we only have one, it's called "The Ambulance Service" I don't know about anywhere else in the world, but if there was multiple solutions, that's when it would come down to your offer. Alright, so then it's going to be, well there's two solutions I like, which one's got the best offer for me, which takes you all the way to the other end of awareness, which is where they want to make the choice. And so that's where most people start there, and the miss out all the other stuff. Whereas if you could sit down, and say, right, how could I turn up in the marketplace and give value without freaking out about the fact that you've got competitors and people might see your information and all that sort of rubbish that we worry about. How can I go to the market and give all of this value so that people understand that I can solve their problem, right now, and in the future. And when we do that, that's when we see more opt-ins, stronger attention, better list management, great nurture sequences, the ability to go to the market and add value without just pitching and smacking them over the head with a brick. And then when they are ready to buy, they come to you instead of you having to keep going to them, and that's the important distinction. So we want to create this tribe of people who are running toward you saying, "Let me buy your stuff." Rather than you having to go out to the market and wave your flag and say, "Hey, I'm over here, Hey, Hello, here's my discount because I need some attention right now." Which is a losing race. You're in a race to the bottom. There's no differentiation. And that's really what most people are missing, and so my exercise, and I know I'm rambling a little bit here, but it's such an important plan, I get very passionate about this stuff, is get yourself a sheet of paper and write down, what is everything your client would have to learn in order to do the thing that you do? And then start teaching them that. No different to podcasting, no different to anything else. Question: Is there any other advice you want to leave our listeners with today? Answer: The one thing I want to leave everyone with, and it's a very simple one. I've got one core value in my business, which is, always leave everybody better than you find them. So whatever you're going to go and do after this show, whether you implement or not, at least go into the world and ask someone how their day is going. Open a door for somebody. Buy someone a coffee. Listen to somebody in their full presence without your phone beeping. Do something that's going to make someone else feel great about their day, because then they'll go and do it to somebody else, and I think that's really, right now, what we need more of in the world is nice. We need more leadership. We need more people to step up and say, you know what the world is not a bad place, regardless of what the newspapers and the tabloids, and the TV stations would like us to believe. Yeah, so go and spread some good and be a difference maker as I would call it. And make sure you leave everyone in your world better than you find them in the next twenty four hours and beyond. I'd love it if you'd do it everyday, but just, you know, just today, just make sure you're aware of that in your world. 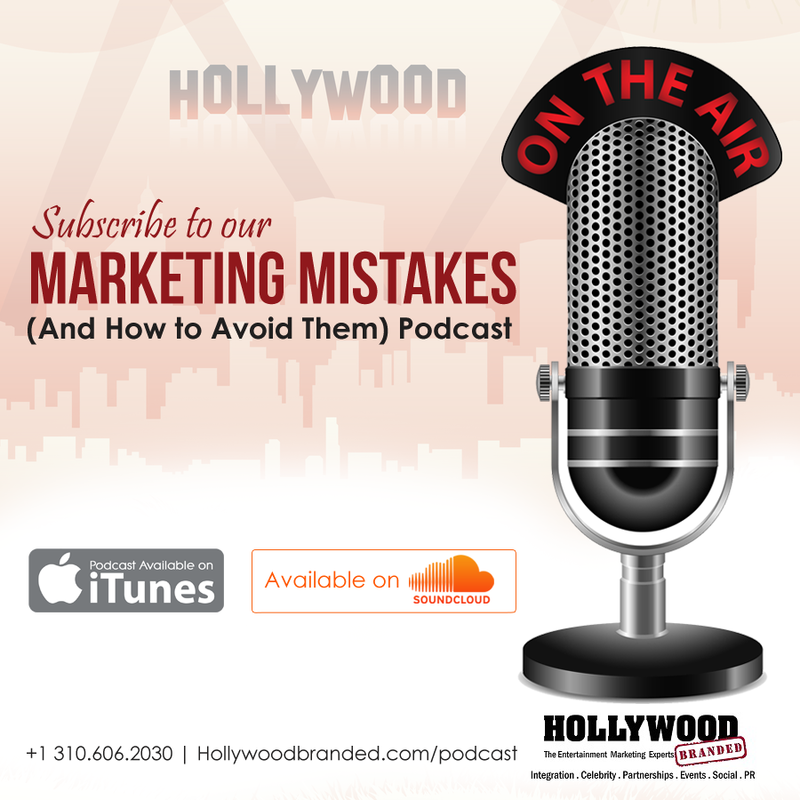 To learn more about improving sales strategies, you can listen to the full interview in our podcast.